This puzzle is rated (easy). This means it should be possible to solve it by using basic solving techniques. 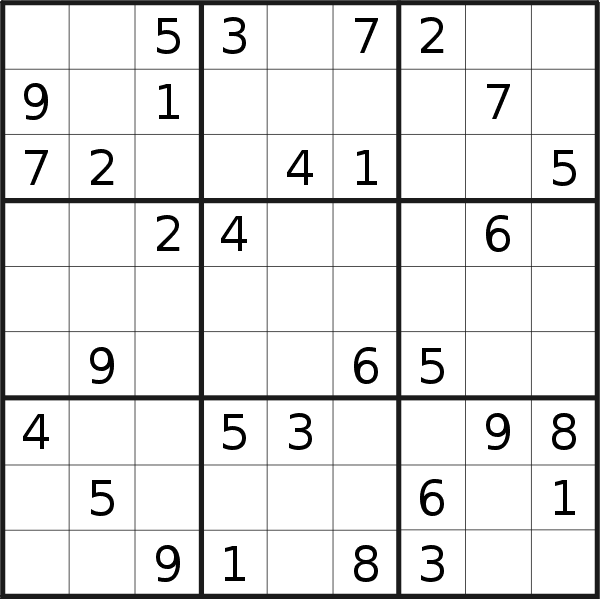 However, these techniques may not be as easy to identify as in the puzzles that are rated 'very easy'.